If you’re a Marvels movies fan or simply dumbstruck by the slick stubble sported by the hammer-wielding Norse god of thunder in Thor: Ragnarok, I have some news for you! 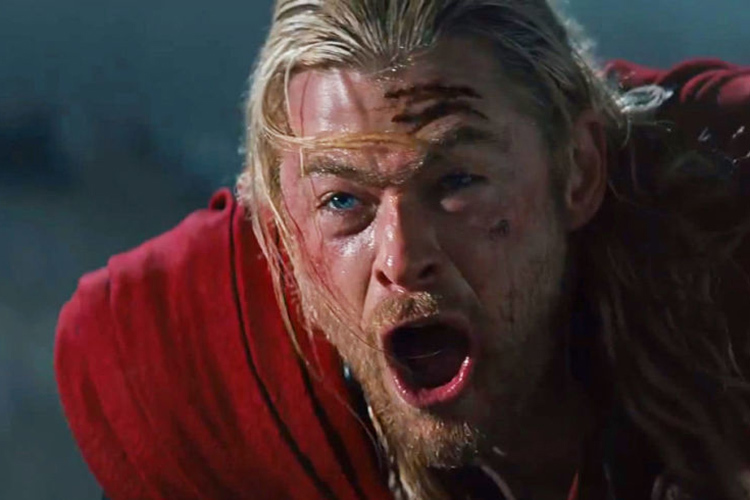 The latest Thor movie has been leaked and pirated a month ahead of its digital release. Normally, it’s no big deal when a movie is leaked; it happens all the time of course. But this time the ‘source’ is the “industry-leading content store” i.e iTunes. Due to a goof up on Apple’s part, Thor: Ragnarok was marked available to people using MoviesAnywhere and Vudu, reports Torrent Freak. The $180 million movie was released in November 2017 and made almost $900 million in the box-office. A Reddit user claims that he pre-ordered Thor Ragnarok via Vudu, completely aware that it will be available on February 19, and was surprised to see the movie being available in his iTunes library. “I obviously downloaded it right away“, the user told TF, while adding he’s now delighted to enjoy Thor in 4K a month ahead of schedule. Meanwhile, torrent sites are humming on the loud noise of Thor’s hammer being shattered into pieces (sorry, not sorry for the spoilers!). So where exactly did Apple mess up? It is not very clear because the user, just like many others who pre-ordered the movie via Vudu, were able to watch it with their iTunes accounts. The movie was also available in the accounts of users linked with MoviesAnywhere – a Disney service which allows users to watch video content from major services including iTunes, Google Play, Vudu, and Amazon movies. Apple is yet to come up with an explanation and no matter who earns the blame in the end, Walt Disney will not be very pleased with the loss of digital returns. It is, however, likely to gain some wisdom as it prepares to launch its own version of the Netflix rival.